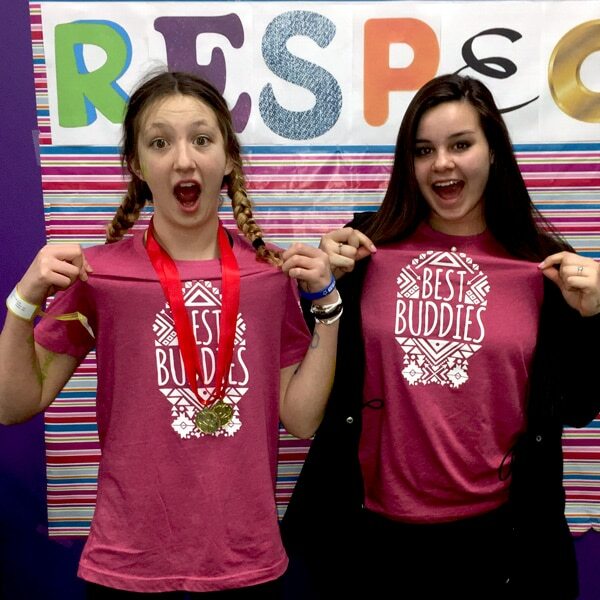 Best Buddies Illinois offers One-to-One Friendship, Integrated Employment, and Leadership Development programs – positively impacting nearly 87,210 individuals with and without disabilities in Illinois. 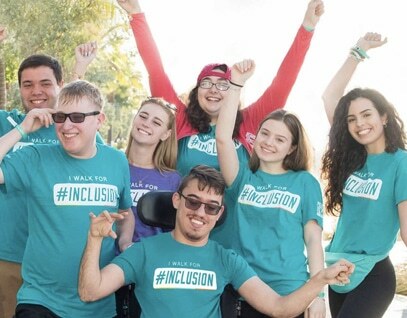 We value the input of our key stakeholders; if you wish to review and provide feedback on our Strategic Plan, please reach out to our State Director, Adam Wilt at AdamWilt@bestbuddies.org. Best Buddies Illinois is honored to again have the opportunity of being one of the charity partners for the Bank of America Chicago Marathon. 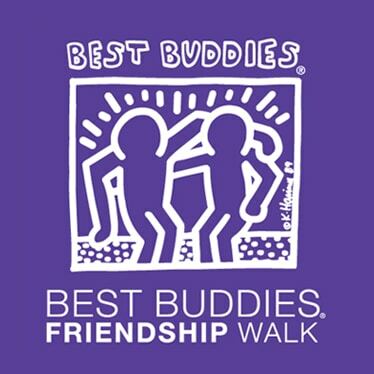 Join us at the Best Buddies Friendship Walk, the number one walk in the country raising awareness and funds to support individuals with intellectual and developmental disabilities. 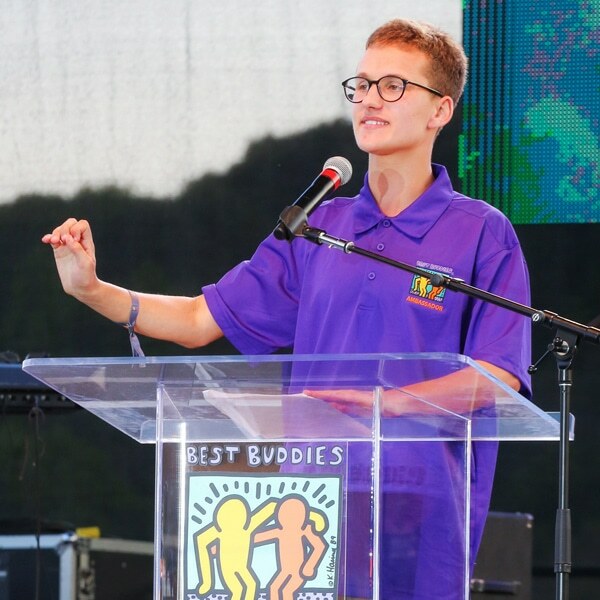 Jack has had quite the year with Best Buddies Illinois. 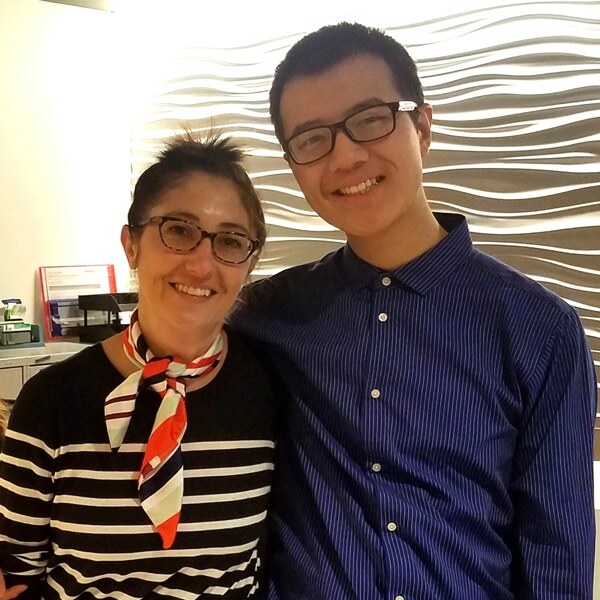 Jack joined Best Buddies High School program at Neuqua Valley in 2014 and has been part of the Friendship program ever since. Jackie and Taylor are both high school students at Waubonsie Valley High School in Aurora, Illinois. As anyone who has attended high school knows, finding a niche in the school community can, at first, seem difficult.